For Sale And "Foreclosure" Signs In Front Of Suburban House - Stock Footage, Inc. Tags: 10secondsorgreater, day, detachedhouse, emergencyeconomicstabilizationact, foreclosure, forsale, frontorbackyard, homeownership, lawn, mediumshot, movinghouse, nopeople, outdoors, problems, provo, realestatesign, suburb, tilt=up, usa, utah, westernscript. 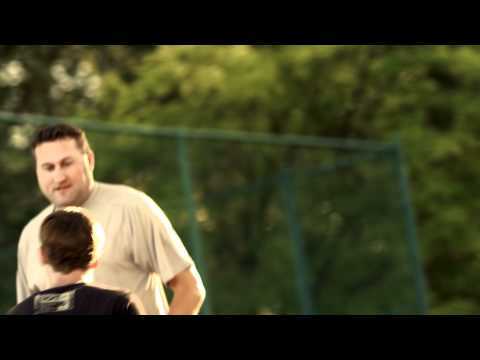 Royalty Free Stock Footage of Dad and son playing basketball in a park. Royalty Free Stock Footage of Mother holding her baby in a rocking chair. 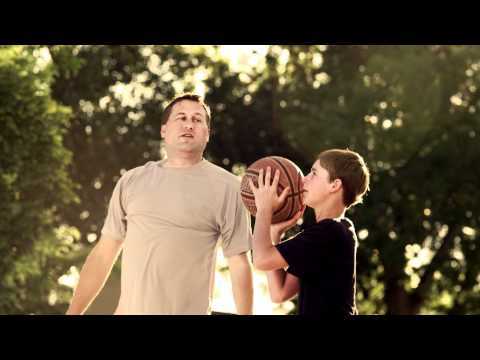 Royalty Free Stock Footage of Father and son playing basketball.